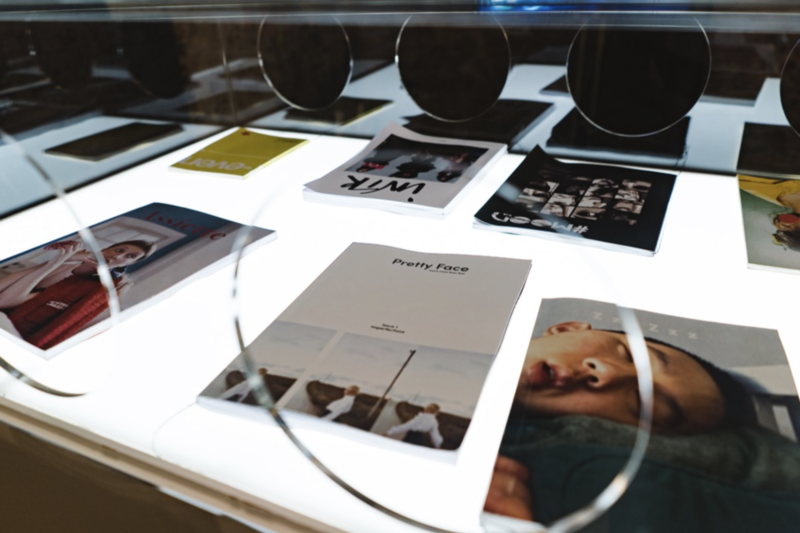 Found in Translation presents a dynamic showcase of work from the School of Media and Communication Postgraduate courses at London College of Fashion, UAL. 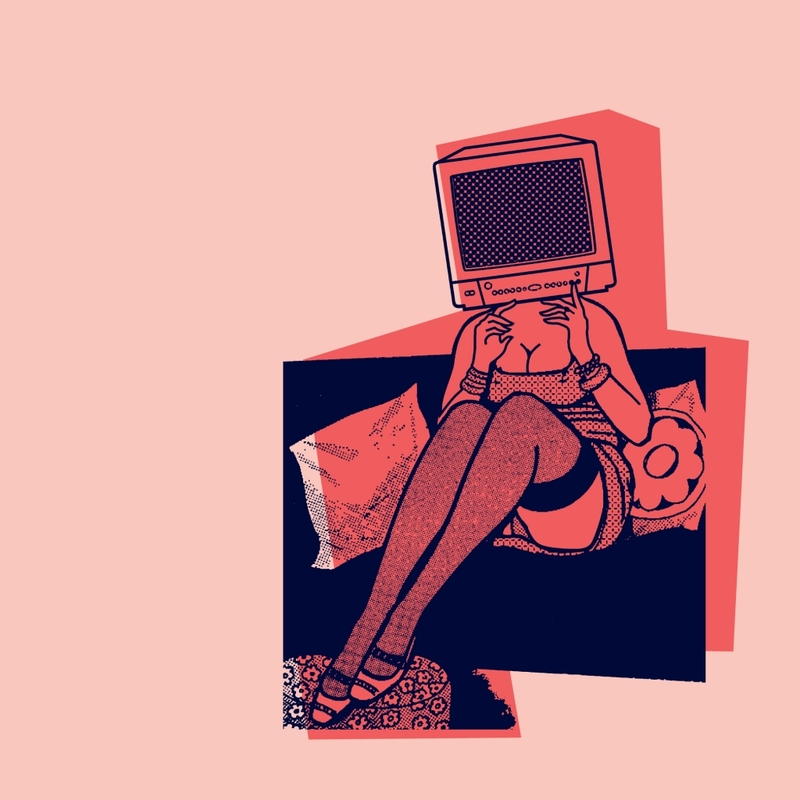 In an age of media convergence, these are the new linguists, speaking across multiple languages using word, image, object, space, sound and body to propose new fashion narratives, meanings and spaces. This showcase of new talent will include work from MA Fashion Curation, MA Fashion Journalism, MA Fashion Photography, MA Fashion Media Production, MA Costume for Performance, MA Fashion Cultures and Graduate Diploma in Fashion Media Styling. This exciting interactive and multi-disciplinary exhibition will be combined with a series of related events and workshops that spotlights a new generation of communicators, practitioners and researchers. 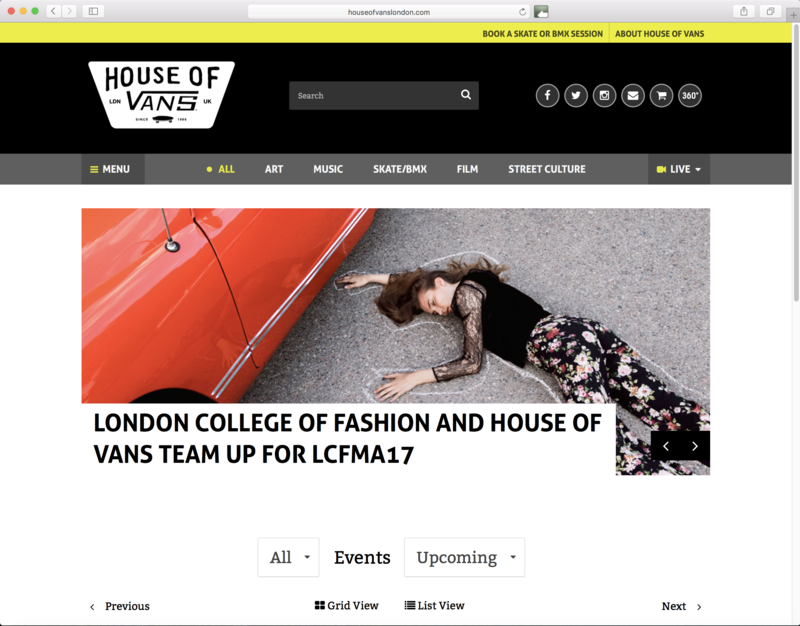 London College of Fashion and House of Vans London will bring together fashion and music, style and talent for an unforgettable eight days. Selected events are ticketed – visit houseofvanslondon.com for further information. We’ve just finished designing the new Sale identity signage for Oliver Bonas, which has been implemented across all 44 UK stores and online. The hand crafted, screen printed typographic solution combines screen printing onto plywood for a flexible signage system across all formats. 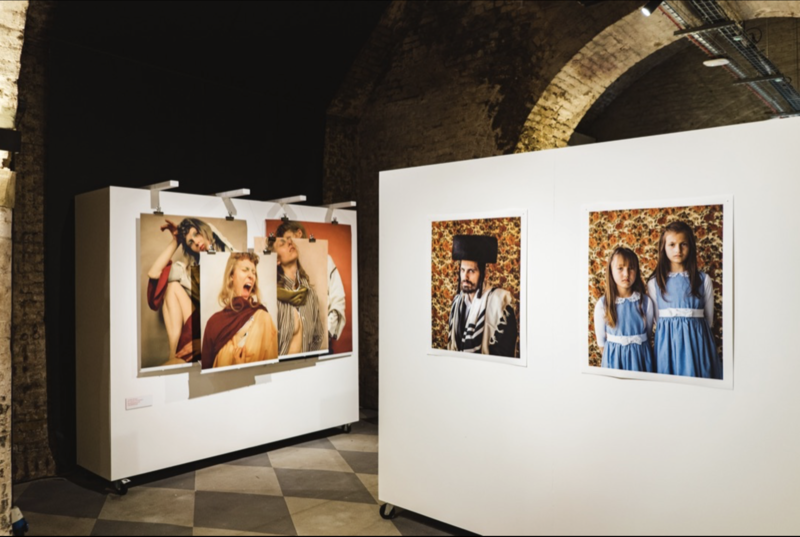 All the hard work was worth it, the exhibition is now up. 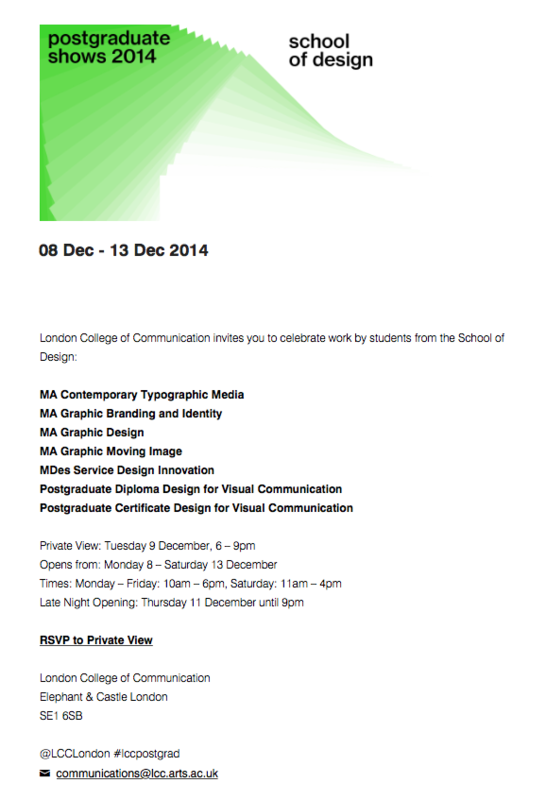 Lots of good industry feedback from the Private View, including Nick Bell and John Walters from Eye magazine. Along with the physical and digital outcomes of our work, the moving panels of fragmented images visually represent various stages of the research process.